We had an incredible time with Jessie! She is so cool and really knows her stuff. It was the highlight of our time in Portland. I’d recommend this to anyone coming to visit or anyone who just wants something fun to do at night!! My wife and I really enjoyed the haunted pub tour! We were looking for something to do on a weekend near Halloween and this fit the bill perfectly. The ghost stories were put into historical context, which was great for the skeptics (myself) and believers (my wife) alike. You get to learn about the interesting and grungy history of old town Portland and hear some truly creepy stories. The pub stops were well thought out and the beer was great. We look forward to trying another one of their tours! This walking tour was a great introduction to some cool old pubs and attractions in Portland. The host Jessie was great and we not only enjoyed the pubs but we had a really fun group throughout the entire tour. This is a great way to break the ice and meet the locals and other travelers in a new city!!  We did this tour on our first night in Portland, making it a perfect introduction to the city and a good excuse to try some of the craft beers in the area. We met at Kell’s Irish Pub and our tour guide was dressed a bit like Indiana Jones. He was very knowledgeable and enthusiastic, both about Portland’s seamy (and haunted) history and about beer. Ready to book your unique Portland experience?